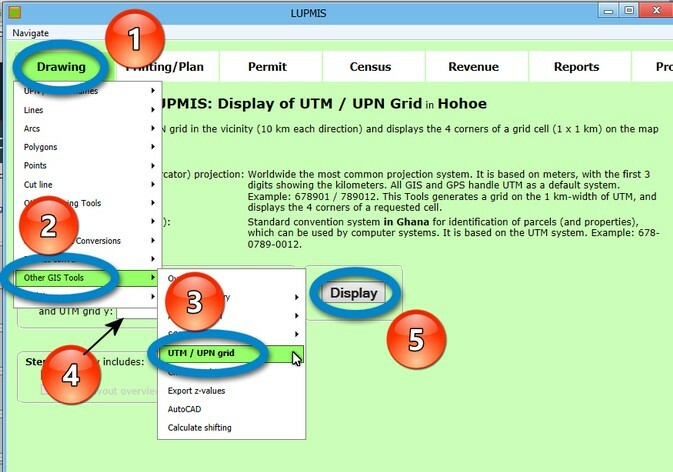 Display and creation of a 1-km grid in UTM / UPN through Drawing Tools > Other GIS Tools > UTM / UPN grid > Enter the x and y values (in km) > Display, and it will create a 1-km grid extend 10 to all directions from this point. 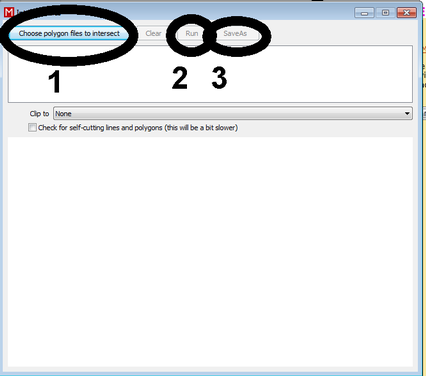 You first select the file / files to overlay (1), then run (2) and save the output (3). Be aware, that styles are not maintained. This is also the fastest way to solve topology problems, related to polygon islands and multiple partly overlaying polygons. See also example of street polygon overlay in Chapter 8.2. This Tool check the GIS topology of a DRA file. You can convert a DRA file with z value, such as altitude or ..., to Excel for a 3-dimensional display in Excel (conversion of a file from raster with z values to a CSV file for import to Excel). Technical Note 1: As requirement, the raster must be a complete matrix, with x and y values to be identical for each cell. 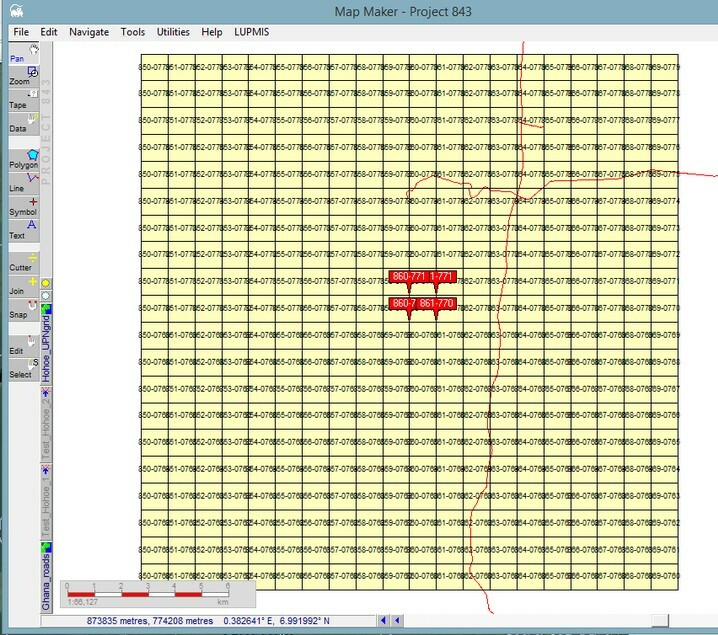 Because AutoCAD is not a GIS program, its drawings can not be imported directly into Map Maker. 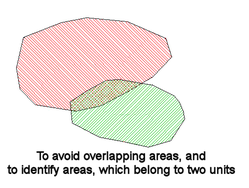 Conditions are not met (georeferencing, projection, polygon topology, snapping, layer structure). 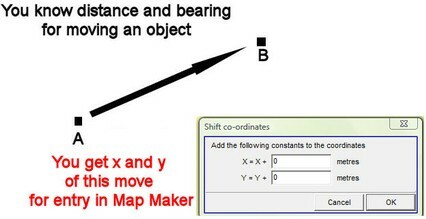 Steps to import an AutoCAD map / layer into Map Maker are as described below. For full functionality, you must have 'Teigha' installed on your computer (available on LUPMIS Installation CD), and Map Maker configured for War Office. 1. Convert the DWG or DXF file into DXF file with format ASCI2000: Use the freeware Teigha. 3. Check the projection. If it is in UTM 30, the process is complete. 3a. If the projection is in War Office feet, convert the file it from War Office feet to War Office meters: Live layer > Transformations > Convert feet to meters, and continue with the next step. 3b. If the projection is in War Office meters, convert the file from War Office to UTM 30: Latitude and longitude utilities > XY file to another projection. See more explanations in Chapter 5.4.3. For the transfer of planning data to the application of architectural design, it is useful to convert the planning GIS map or an individual parcel to AutoCAD through Utilities > Vector utilities > Export files > to DXF. You can then use AutoCAD for architectural design work.